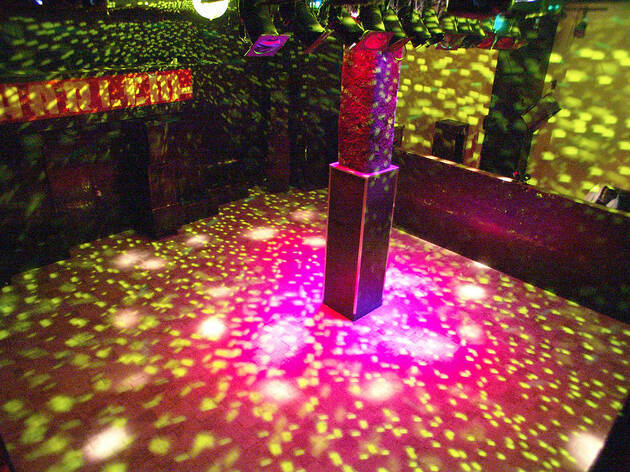 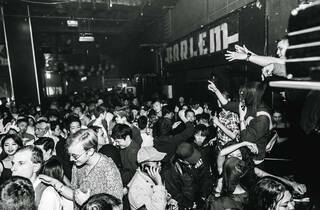 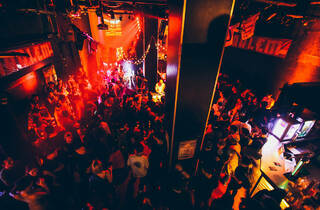 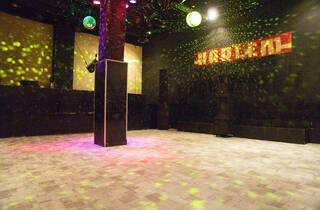 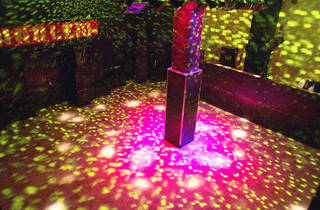 Located in the same building as Club Atom, Harlem has been the mecca of hip-hop culture in Japan since the mid 1990s. 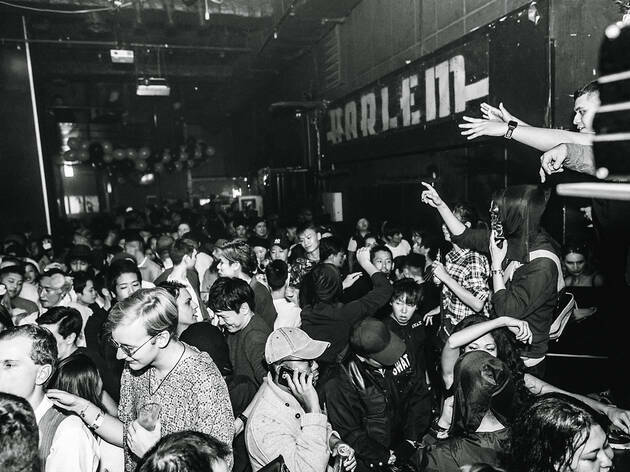 If you want to see B-boys and fly girls shakin’ it, as well as some of Japan’s up-and-coming MCs, this is the spot. 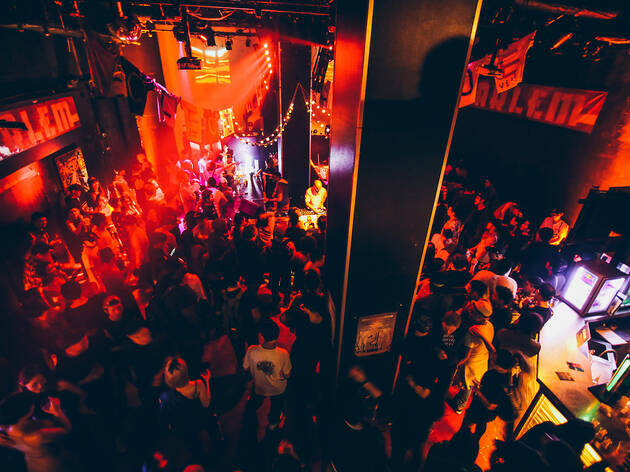 The tunes are basically straight-up rap with a little R&B mixed in. 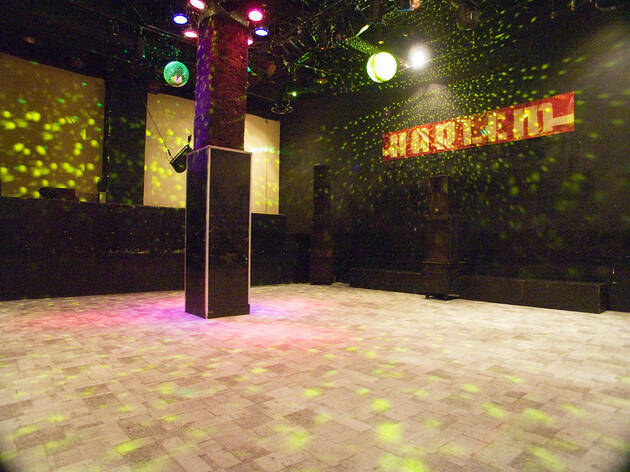 DJ Hazime and other well-known Japanese spinners often play here.